Could increasing the number of black doctors across the nation help save the lives of Black men? A group of researchers who have set out to explore why Black males have the lowest life expectancy seem to think so. According to the health community, Black men are more likely to agree to preventative health care recommended by Black male doctors, Colorlines.com reports. The outlet noted that only 4 percent of the doctors in the United States are black and medical professionals believe this disparity is partially to blame for the premature death of black men. The study — published in June by the National Bureau for Economic Research — recruited 702 Black men in Oakland and offered them a free health screening. Each was assigned a doctor who was either another Black male, White or Asian. “I don’t think I have ever had such a strong result, so unambiguous,” Dr. Marcella Alsan, a professor of medicine at Stanford University and an author of the study, told The Times. 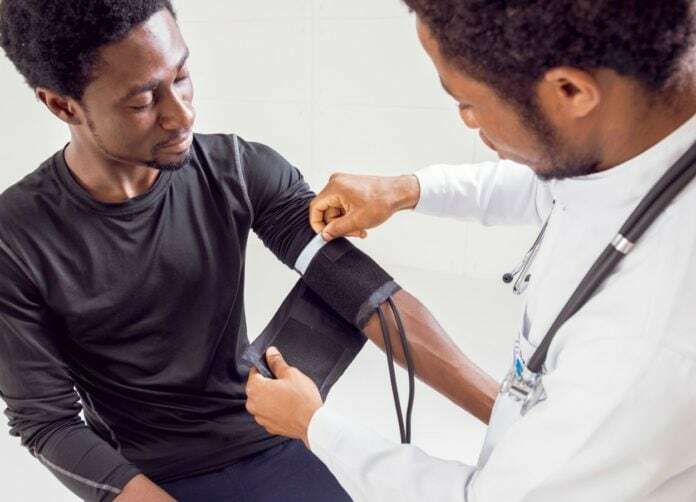 Overall, researchers concluded that cardiovascular-related deaths among black men could be reduced by up to 20 percent if they had more access to their peers in the medical field.